Each winter brings blizzards, ice, and harsh conditions. A heavy storm could leave you and your family trapped, living without vital services for days. Safeguarding your home and family is a critical part of planning for people who live and work in the Park City area. Emergency alert systems are provided by the National Weather Service and local news stations. Sign up for smartphone notifications and have a battery-powered radio (and extra batteries) so you can hear warnings, advisories, and updates. Create a plan so your family can connect with you after a severe storm, keeping in mind that phone calls may be difficult due to outages or cell tower problems. Write down important numbers and email addresses, and establish an out-of-town relative who can help field family communications in a worst-case scenario. Test your winter storm communication strategy so you are confident that all the pieces are in place to keep your home and family safe and sound. Review your insurance policies to ensure you have adequate storm and flood coverage. Update photos of your belongings to support your insurance claim if needed after a serious storm. Keep a stocked first aid kit for non-emergency injuries and prepare your car, keeping the gas tank full to help in an emergency or evacuation situation. Have at least a few days of food and water on hand so you prepared if you are unable to leave your home after a severe storm. Any family members who need specific medication should have more than usual in the medicine cabinet throughout the winter months. Put all important documents in a waterproof container. Ensure all members of your family have well-fitting warm clothing and footwear to protect against hypothermia. Don’t forget about your furry family members, and make sure all pets have adequate food, water, medication, and blankets. A few simple updates to your home and a family communication plan can keep you safe when a blizzard or bitter cold weather arrives. Learn from previous storms and evaluate the effectiveness and potential success of your plans. Compare plans with your friends and neighbors, and modify yours as needed. Review your winter storm emergency procedures each year. Make a checklist of the crucial items in your safety kit, pull it out each year, and restock any items running low before the cold weather sets in. 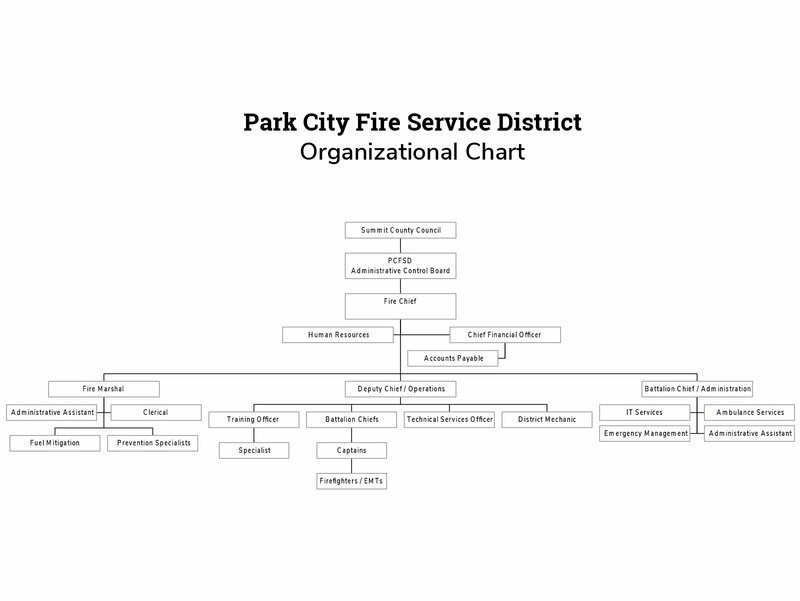 At the Park City Fire District, we want to help you prepare for severe storms. Call us with any questions or concerns, and stay safe this winter!